My love for the kitchen and cooking usually ends at 3pm. That’s when I take one look at the pile of dishes accumulated into numerous perfectly shaped mountains , and wonder if I’ll ever find a clean dish or have the time to make one more meal. The feeling must be a universal mom thing, right?! Just like the bathroom and a quiet latte. Last year, our schedule with two kids, full time blogging and Dustin working outside the home became busier than in previous years. 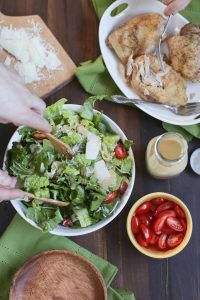 To help simplify our busier schedule, I created a new meal planning list called, “Busy Weeknight Meals.” The goal of this list was (and still is) to offer quick dinner solutions for super busy nights when I need to fix a delicious meal that requires very few dishes and a minimal amount of time. This list continues to grow. 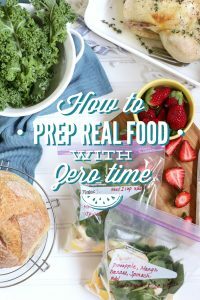 Each time I create or find a new recipe that qualifies as “quick and easy,” the recipe name and source is added to the list. 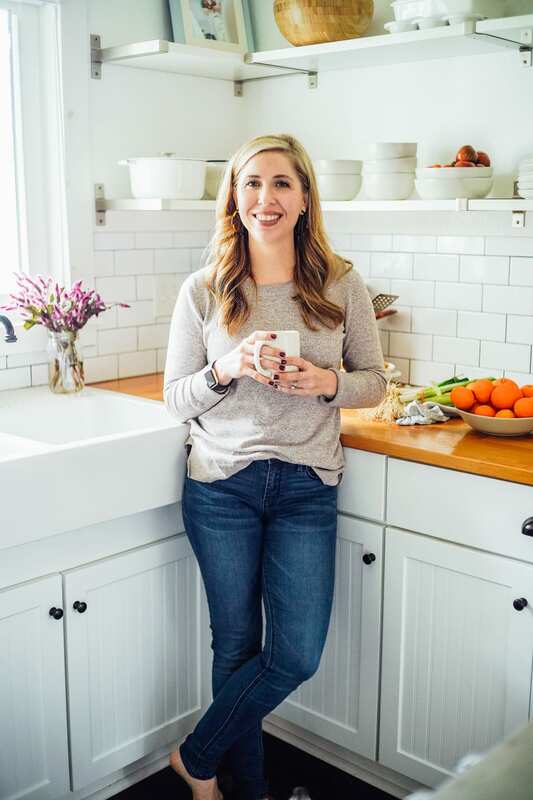 On Saturday mornings I pull out my monthly calendar and the following lists: Family Favorite Meals, Recipes to Try, and Busy Weeknight Meals. 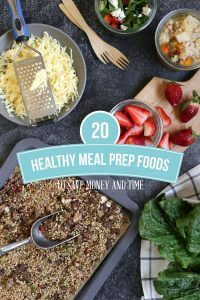 Within minutes I’m able to create a meal plan that fits our schedule. That, my friend, is the beauty of regular meal planning and organized recipe lists. 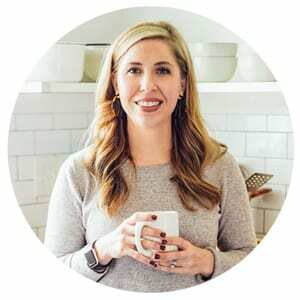 PS: You can learn everything you need to know about the art of meal planning in the Real Food Planning Challenge. 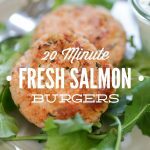 Fresh salmon burgers are my go-to busy weeknight dinner. Homemade salmon burgers are simple to make and nearly fail-proof. In other words, the pizza delivery guy can have the night off! My salmon burgers are made with fresh salmon (please no canned stuff) which means these are not your ordinary bland tasting fish-from-a-can burgers. 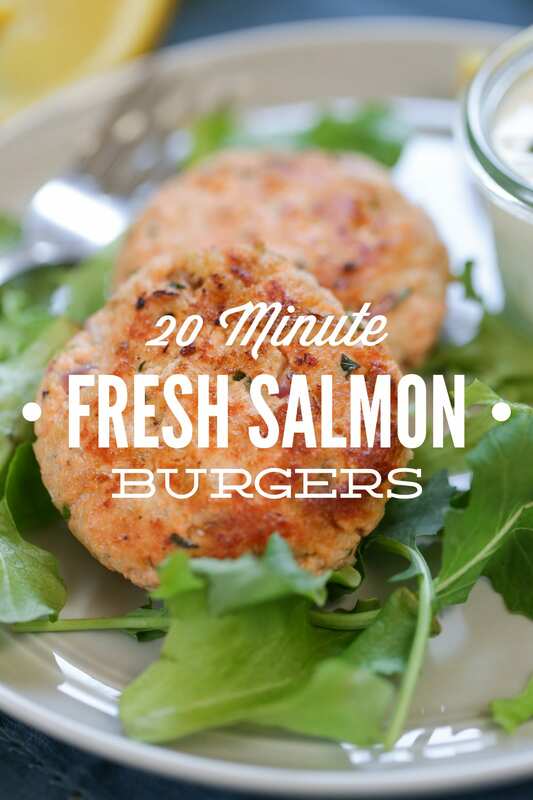 Fresh salmon burgers only take minutes to make, about twenty to be exact. And yes, I’ve timed my salmon-making dinner skills. Doesn’t everyone? Piper needs math time and Mommy needs to cook dinner! In order to truly make homemade salmon burgers a twenty minute meal, I highly recommend asking the fish guy (I’m sure he has a formal title) behind the seafood counter to debone and and skin the salmon. Also, you might want to ask him about the whole formal title thing (curious minds…). I know Whole Foods offers deboning as a complimentary service. With deboning out of the way, making salmon burgers is as easy as chopping a few ingredients in the food processor and turning on the stovetop. My family enjoys fresh salmon burgers with a roasted vegetable and quinoa cooked in homemade chicken broth. Homemade salmon burgers can also be served on a bun just like a traditional mooing burger, or on top of crisp greens and vegetables for a hearty salad. Fresh salmon burgers are my go-to busy weeknight dinner. Homemade salmon burgers are simple to make and nearly fail-proof. In other words, the pizza delivery guy can have the night off! In a food processor, pulse the bread for 40-60 seconds until the bread resembles coarse crumbs. Pour the crumbs in a large bowl. Add the salmon chunks to the food processor and pulse until the salmon is ground and sticks together (about 30-60 seconds). Add the salmon to the large bowl. 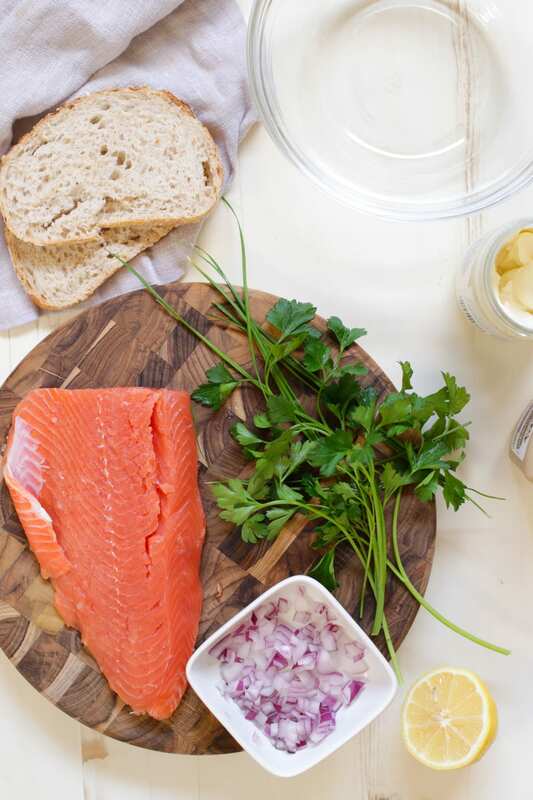 To the salmon and breadcrumbs add the remaining ingredients: lemon juice, red onion, mayonnaise, mustard, fresh herbs, salt and pepper. Stir the ingredients together. Form the ingredients into hamburger patties. In a large skillet (I use a large cast iron skillet), over medium-high heat, melt 1 tablespoon of butter or olive oil. Once the pan is hot, add the salmon burgers and cook for 5 minutes on each side, until lightly brown. Serve warm with lemon wedges (optional). I like to make a cucumber yogurt sauce for my salmon burgers (pictured). For a yogurt sauce you’ll need: 1/3 cup whole milk yogurt, 3 TB finely chopped cucumber, 1 TB herbs (parsley or dill), and 1 garlic clove minced. Stir the ingredients together and spoon over warm salmon burgers. Hey Deanna, They are about a slider size generally. Not sure about an exact size in numbers though. Hope that helps! Can you freeze what is left over? It is just my husband and I so 8 to 12 burgers is a lot. Hey Hayley, I believe so, or you could freeze them before cooking the extra burgers–just make sure your salmon wasn’t previously frozen. I made these salmon patties for my work lunches this week. I’d planned to eat them over a bed of spinach with a spritz of fresh lemon and a couple dollops of your cucumber yogurt sauce, topped with a sliced avocado. I only got (6) 4.5″ – 5″ wide patties out of this recipe = one patty per lunch, which seemed like it might not be enough food… until Monday lunch rolled around. It was PERFECT. Pairing it with a small helping of almonds and a juice box of coconut water made me feel satiated, healthy, and excited for my remaining lunches this week. Thanks! Yay, Evey! That’s so awesome! !